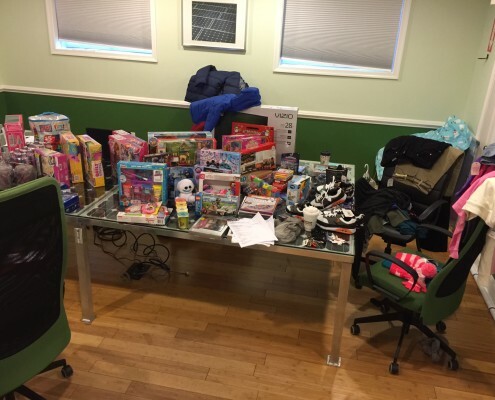 SOMERDALE, NJ (DEC 22, 2015) — Code Green Solar, a New Jersey solar installer, recently completed a charitable holiday project with, Orpical Group, a full-service marketing company and solar savings partner. The two companies joined efforts to provide relief to families and youth in need in South Jersey. 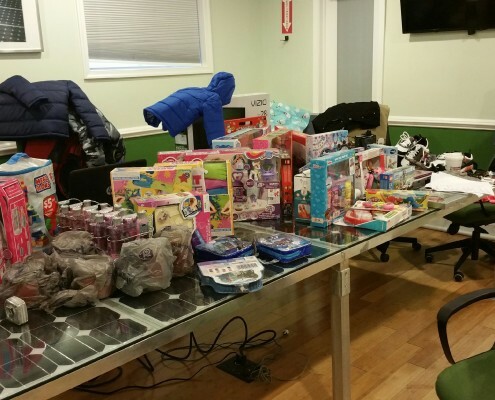 Both Code Green Solar and Orpical Group made contributions through Santa’s Helpers, a first-year not-for-profit committed to fulfilling local holiday “Wish Lists”, and empowering families that are experiencing various hardships during the holidays. 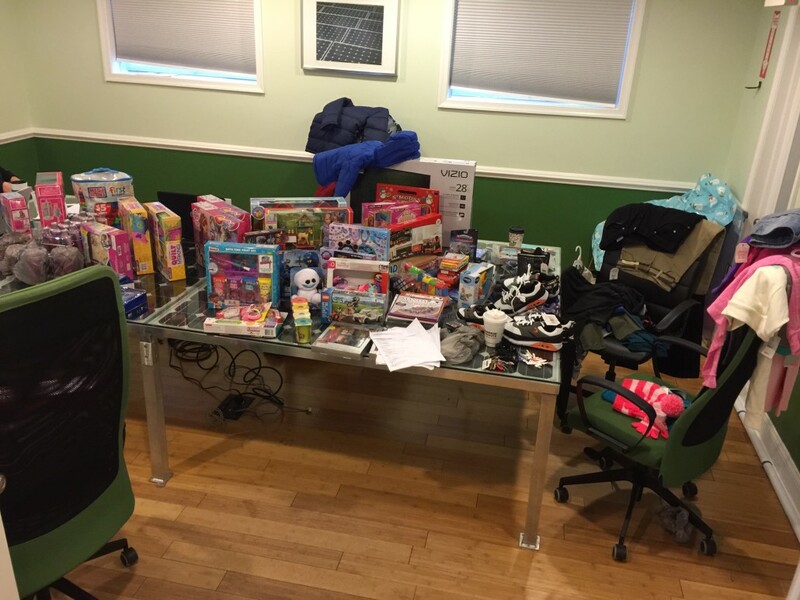 Teams at both Code Green and Orpical Group were provided the children’s “Wish Lists” and had the opportunity to choose which gifts they wanted to buy. Santa’s Helpers then collected and dropped off the gifts to the families’ surprise. 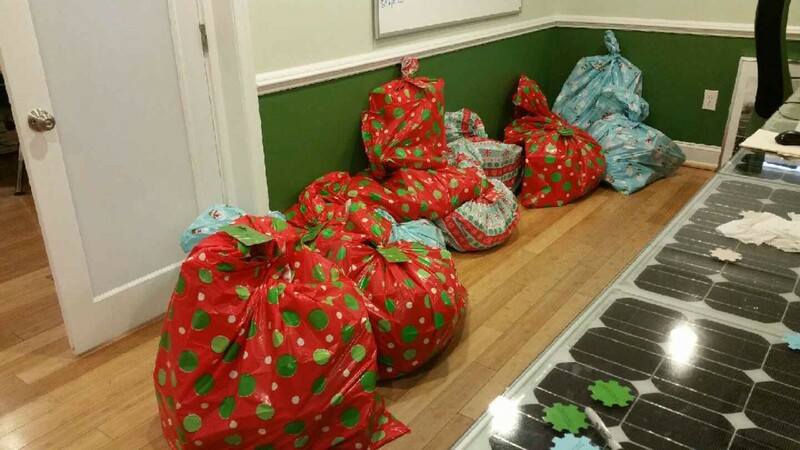 Gifts included essentials such as winter coats, shoes, and cosmetic and hygiene kits. Holiday-inspired gifts including candles, a Christmas tree with all trimmings, and three meals were also delivered. 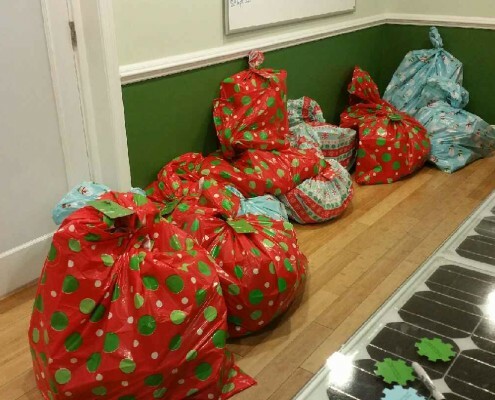 The children enjoyed unwrapping dozens of toys including Barbie dolls, Legos, arts and crafts, other assorted games, and even a flat screen television. Code Green Solar, founded by Charles Kartsaklis, Master Electrician, is devoted to providing state-of-the-art residential and commercial solar systems. Based in Somerdale, New Jersey, Code Green solar is a preferred installation partner of Sunnova, which provides financing programs for homeowners, where they can install solar starting at $0 down. To learn more about Code Green Solar, their recent involvement with Santa’s Helpers, or to schedule a free solar consultation, please visit www.codegreensolar.com. Orpical Group is a full-service marketing agency based in South Jersey specializing in web design, branding, creative strategy, operations and sales. Since 2012, Orpical Group has helped clients realize and sustain high levels of individual and organizational performance. 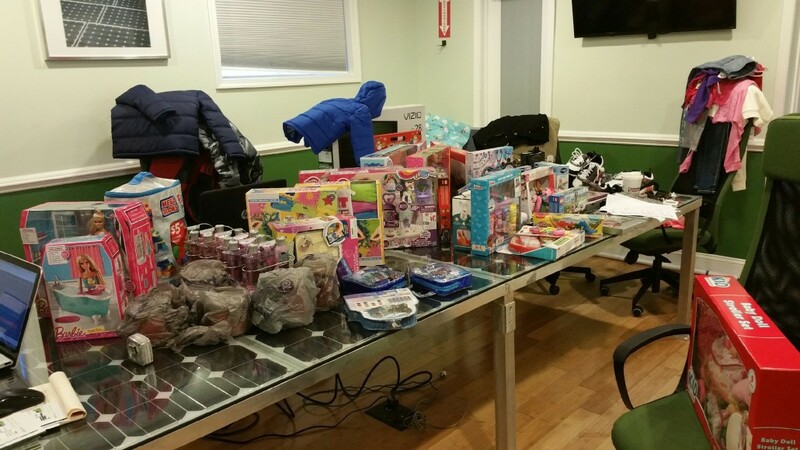 To learn more about Orpical Group and their recent involvement with Santa’s Helpers, please email info@orpical.com.